Located in the historic Fire Barn building sits Stem, a beautiful space showcasing a culmination of old world and new. Historic beams and exposed brick, paired with dimly lit chandeliers, candle light tables and inviting booths make an encompassing feel of comfort and style in this boutique space. 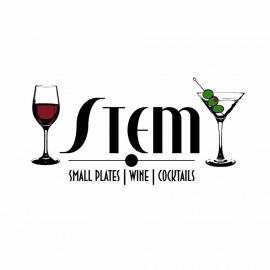 Stem features a unique collection of wine produced by boutique wineries from around the world, signature martinis, craft cocktails, artisan beer and delicious small plates. 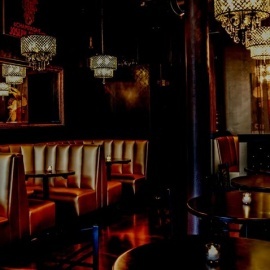 Join us any night of the week for an after work cocktail, date night, dinner with friends or an evening enjoying a speakeasy style bar scene, including late night weekend food.